Since we've been in a remodel the last few weeks. I've really stepped back and tried to slow things down on what I want to put back in my room. I guess you could say I'm editing the room. I've also started making mood boards for my rooms which helps me look at the room as a whole, not just piece by piece. It's a good jumping off point, and helps to eliminate your room from becoming a mishmash of styles. For me though, I come back to 5 basics that are the foundation of your room. Your basics might be different then mine. These 5 are, and have been my passion and things I'm drawn to when shopping for my home! 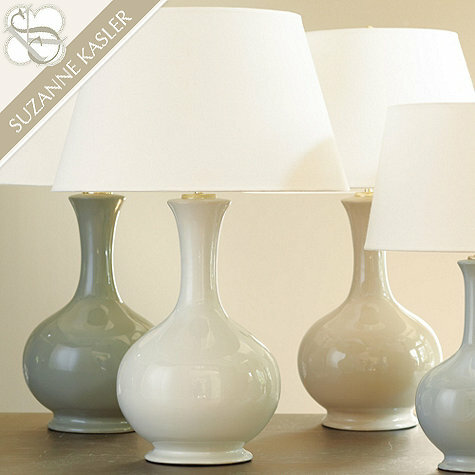 Each day this week I'll reveal one of my five basic essentials in decorating your room. I talk more in detail about lighting in this post that you can read here. 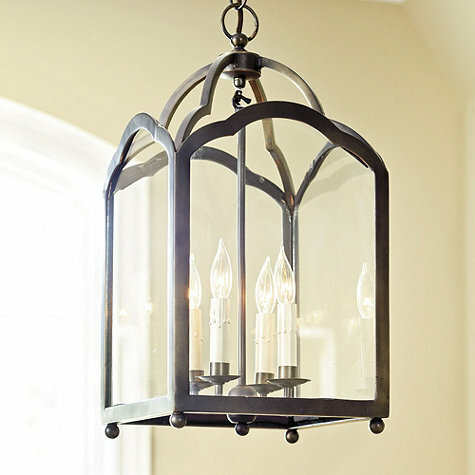 But here are a few quick tips: Before choosing your light fixtures, establish the style you're going for. Traditional, contemporary, cottage, old world, eclectic. Take a tour of your home and find the areas that you want to illuminate. Artwork for instance, reading areas, task lighting, dining areas, bathroom and kitchen. 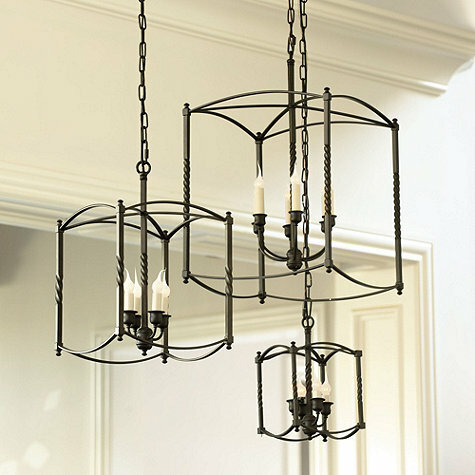 I've always been drawn to lighting whether it's chandeliers, pendants, sconces, table and floor lamps. You could have a simple corner vignette and without the right lighting it's drab and boring. Turning on a soft glow in the evening or day (for me) makes the room come alive. 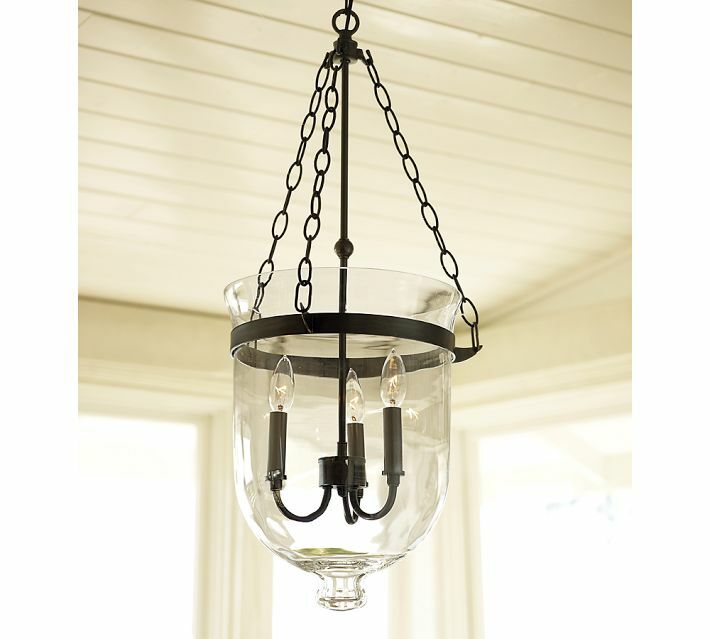 This is my dining room light that I'm sure you've seen in pictures around the blog. It's very traditional and casts a soft pretty glow in the area that it's used. 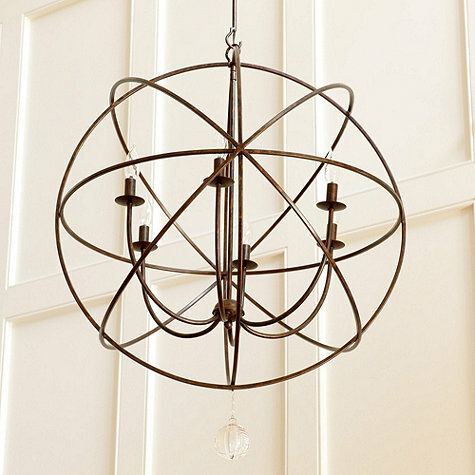 This is the chandelier that I used in my empty nest room, and I have to say it was a stretch for me. I tend to stay with traditional lighting but this gives the room a touch of whimsy which is always fun! 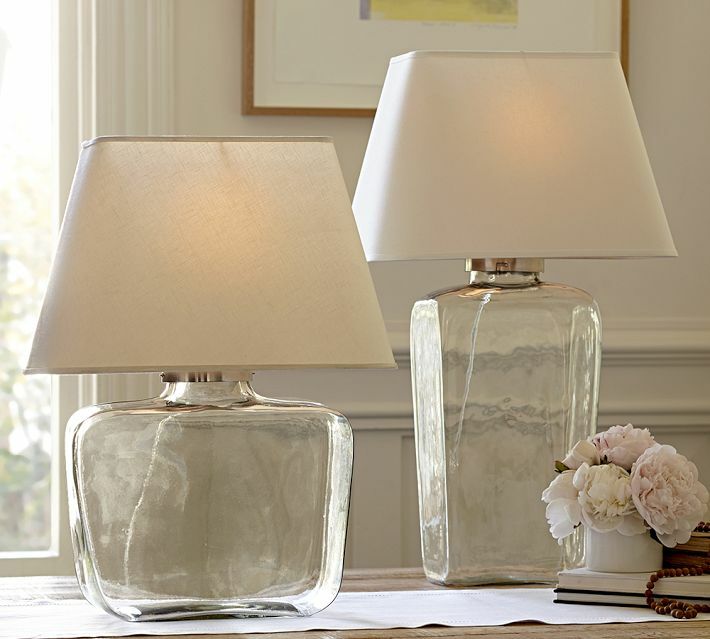 I once heard a decorator say when you're not sure what will work in a room for lighting go for glass. You can't go wrong. It works well with any kind of decor or style. A little funkier, but I like it! I'm considering this one for the center of my living room over my ottoman that doubles as my coffee table. I think it's unique but still staying within my traditional tastes. 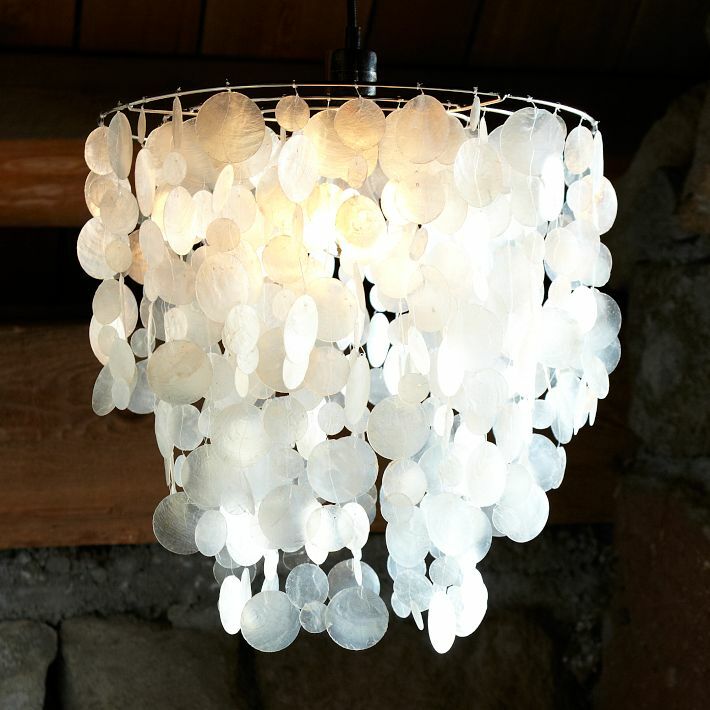 This gourd lamp also works well with many types of decor. It could be traditional or modern. The soft colors wouldn't compete with your decor. Don't forget to check back tomorrow for my #2 essential for creating a beautiful room!